1, Application areas: OTDR, Fiber Splicer, Ultrasound Detector, Car Recorder, Handheld GIS, Total Station and Lighting Device etc. 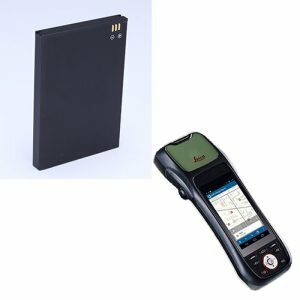 With our Lithium Polymer Battery built in it for longer working time, it can save some basic data, such as time and date. LiPo Battery has a long life, so your event data recorder can run a long time. 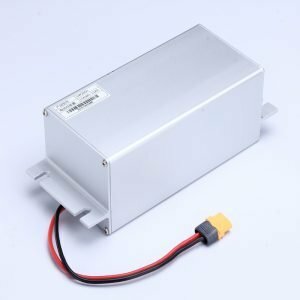 We offers full Custom Battery Design support to help in creating a battery pack that perfectly suits the Automobile Data Recorder, Vehicle Traveling Data Recorder, Car auto backup camera . We offers full Custom Lithium Battery Design support to help in creating a battery pack that perfectly suits the Automobile Data Recorder, Vehicle Traveling Data Recorder, Car auto backup camera. 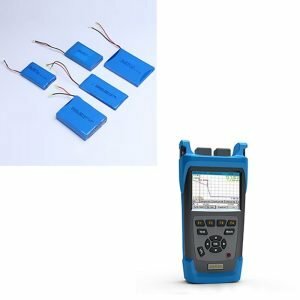 Fukurawa / Fitel S943B Li-ion Battery Pack for S177A S178A Fusion Splicer Machine, li-ion battery pack Fitel Fusion Splicer, Battery Type: Li-ion battery; Applicable for S121A, S122A, S122C, S122M12, S177A, S178A, S153A Fusion Splicer. 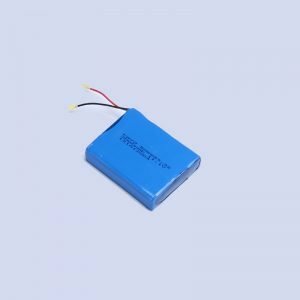 Whether you are looking for a standalone lithium polymer battery, or whether you need us to customize a Lipo battery pack to custom specifications; we have the technology and expertise to deliver to your specifications. Applications Lightings: Solar Street Lights, Headlamp, Emergency Light, Sloar Flashlight, Light, Lanten,Bicycle Light, LED light, Military Flashlight, High-end Flashlight, High Power Flashlight, Bright Flashlight, Solar Street Lights, Miner Lamp etc. 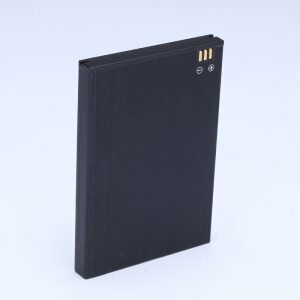 Whether you are looking for a standalone lithium polymer battery, or whether you need us to customized a Lipo battery pack to custom specifications; we have the technology and expertise to deliver to your specifications. We offers full Custom Battery Design support to help in creating a battery pack that perfectly suits the OTDR/Spectrometer/Survery Meter! We offers full Custom Battery Design support to help in creating a battery pack that perfectly suits the Gas Detector. Rechargeable Lithium-Ion Battery for Multi-Gas Detectors, High conversion rate, high circulation rate, high stability and more safety! Whether you are looking for a standalone lithium polymer battery for Total Station, or whether you need us to customized a Total Station Lipo battery pack to custom specifications; we have the technology and expertise to deliver to your specifications. We offers full Custom Battery Design support to help in creating a battery pack that perfectly suits the Total Station!